A Scholarship Awards Program to support our colleges and universities in North America and institutions of higher education in Africa. Since 2012, we have provided scholarship awards totaling over $11,000 to 31 students. Qualified applicants must submit an application for an award by April 30th for consideration of awards for the upcoming Fall Semester. Scholarship awards are based on the availability of funding, academic performance, and confirmed unmet financial need. We are building a career guidance program to provide career services to student applicants and recipients. Volunteer mentors provide career guidance and ongoing assistance and advice to selected candidates. Volunteers are currently being recruited. 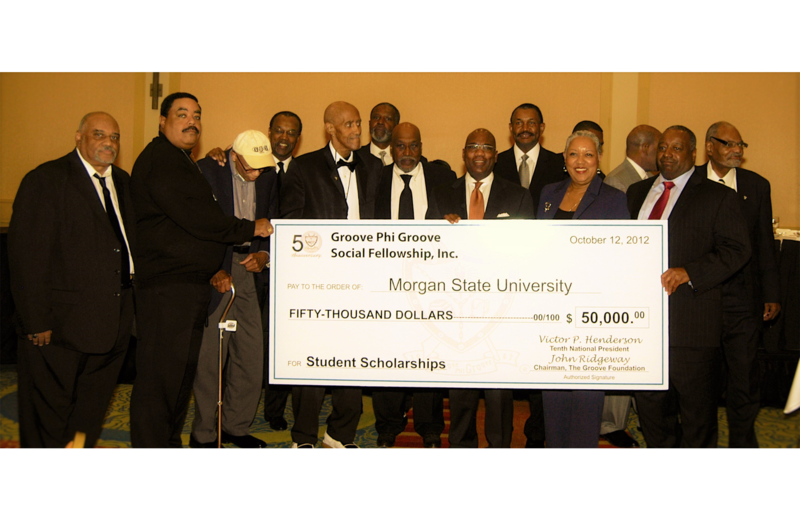 We support the fund-raising efforts by alumni of Historically Black Colleges and Universities. 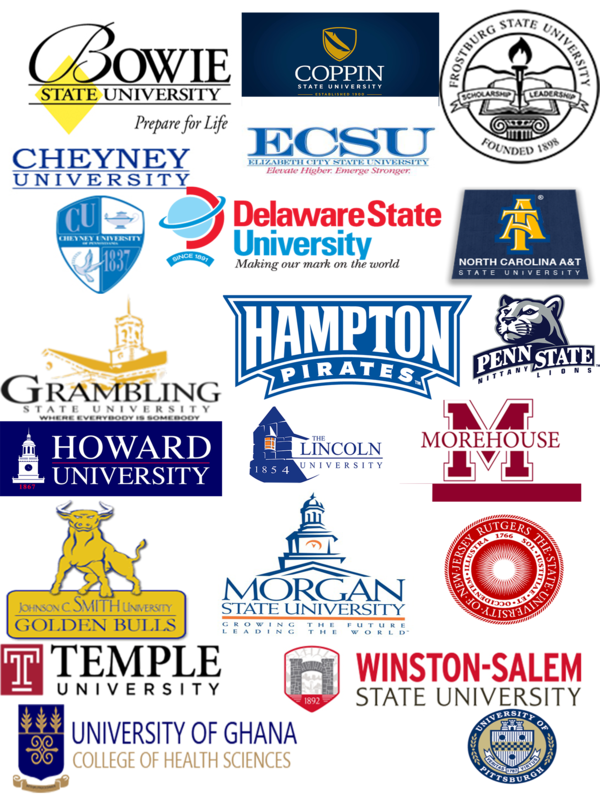 HBCU programs and services are coordinated by Groove Fund Inc. in partnership with alumni groups that have initiated targeted fundraising programs in support of their Alma Maters. To date, two successful targeted fundraising campaigns were completed, one at Morgan State College and another at Delaware State College. A third fundraising campaign is underway at Lincoln University. The Groove Fund Inc. was organized for purposes of educational philanthropy. In particular, the solicitation and distribution of scholarship award funds to college students who are pursuing coursework that leads to a degree at an accredited college or university. 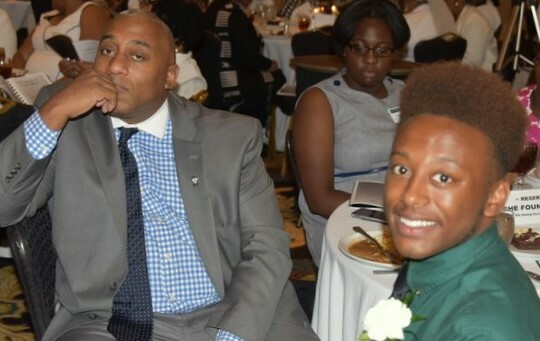 The Groove Fund Inc. places particular emphasis on awarding scholarships to young black men. 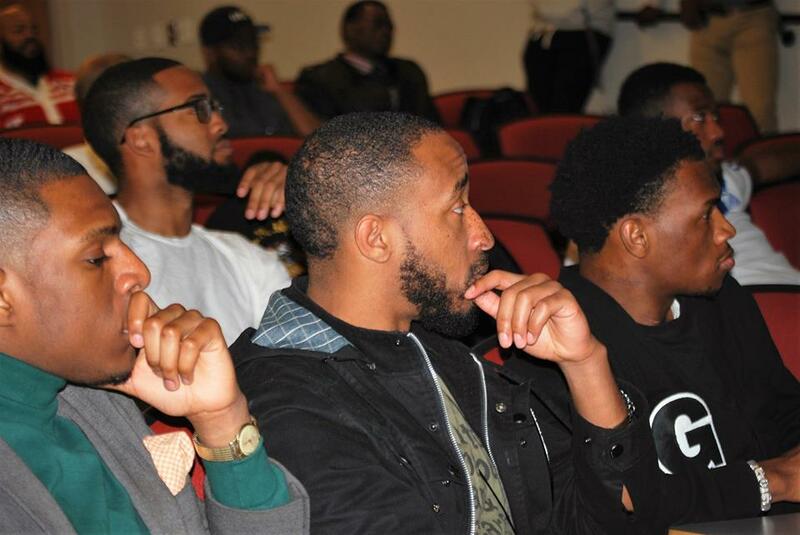 Two-thirds of Black undergraduate men who start public colleges and universities do not graduate within six years. This is the lowest college completion rate among both genders and all ethnic groups in U.S. higher education. To address the challenge, The Groove Fund, Inc. leverages a unique community-based resource network and established partnerships to raise funds for scholarship awards and to staff volunteer resources to mentor undergraduate student awards reciepients. Please continue to support our ongoing effort by making a contribution to The Groove Fund Inc. today.